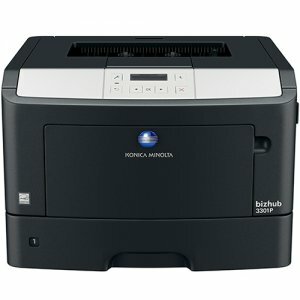 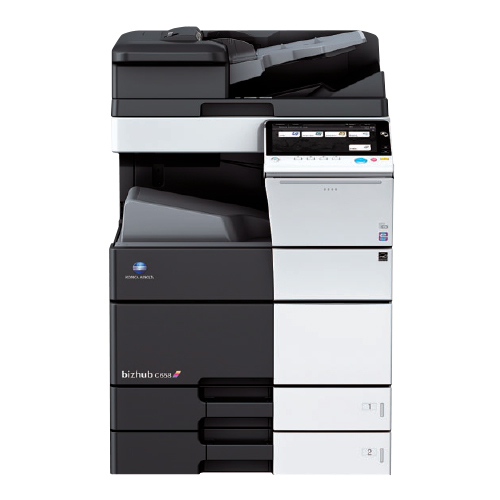 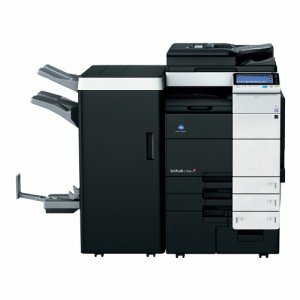 The bizhub C458 is a multifunctional printer fax copier that puts more speed, power and information at your business’ fingertips. 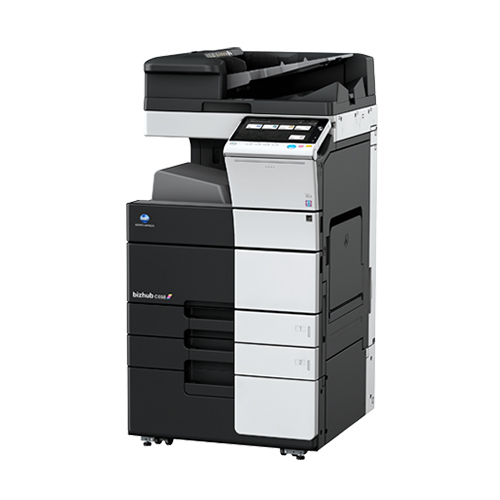 The benefits begin with superior colour imaging at output speeds of up to 45 ppm and don’t stop there. 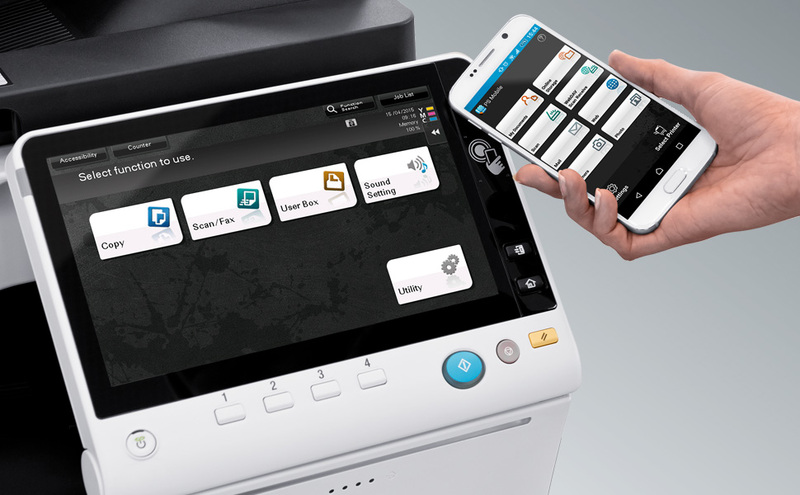 Built-in print control gives users full functionality with simple, intuitive touch-screen commands. 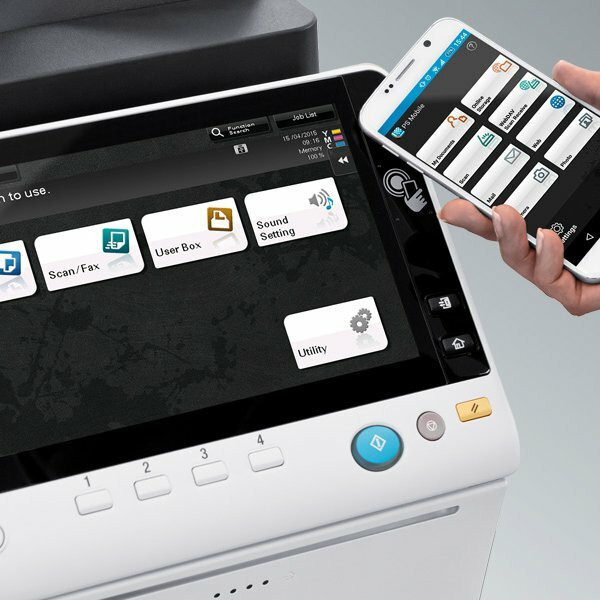 Add on compact auto finishing options and you have an in-house document creator with increased productivity at an affordable cost. 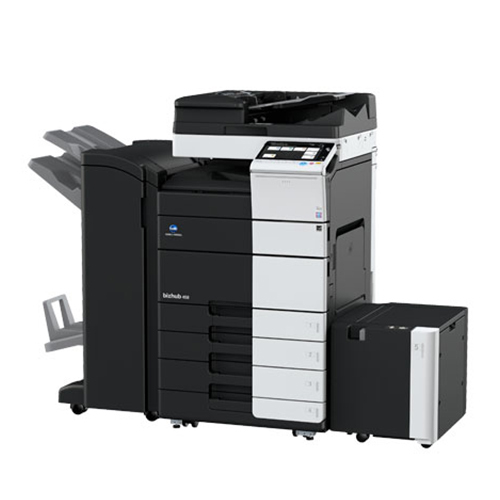 Konica Minolta NW has been under current management since 2000 with the express purpose of complementing a range of specialist products with dedicated service-driven professionals. 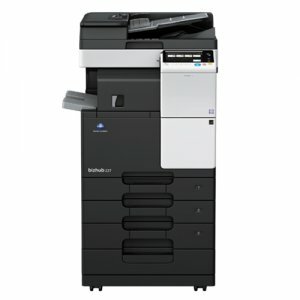 Please fill in your name and email and we will immediately send you a credit application form.